Disclosure: I participated in an Influencer Activation on behalf of Influence Central for Cake Boss. I received product samples and a promotional item to thank me for participating. 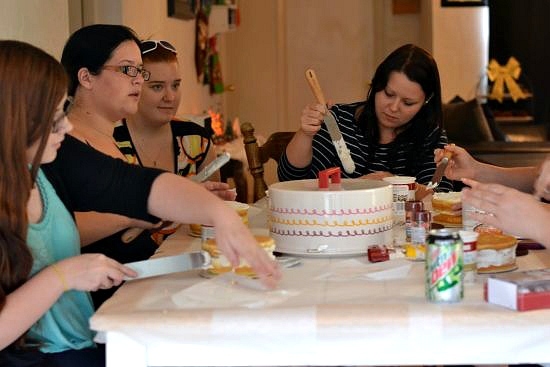 A few weekends ago I had the pleasure of hosting a Cake Boss Cake Decorating Party for some of my nearest and dearest. 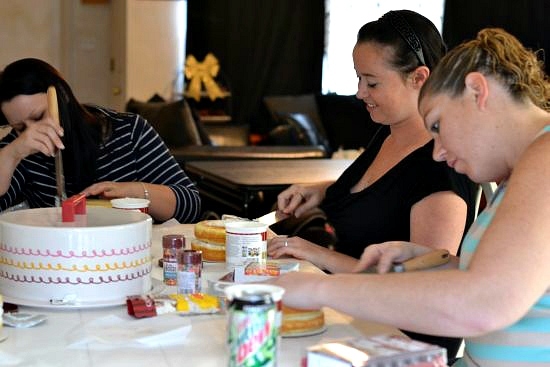 I love decorating cakes and cupcakes so when I had the opportunity to try out some of the Cake Boss products and throw a party I jumped at the chance. I am a big Cake Boss show fan. I love watching Buddy Valastro and his crew decorate cakes. I wish I had a tenth of the cake decorating skills they have. Our party kit came with all the tools and ingredients we would need to bake and decorate cakes or cupcakes with frosting and fondant. This is just a small sampling of the Cake Boss products we got to play with. The day before the party I baked a 9 inch cake, 5 six inch cakes and a batch of cupcakes so during the party we could concentrate on the cake decorating. 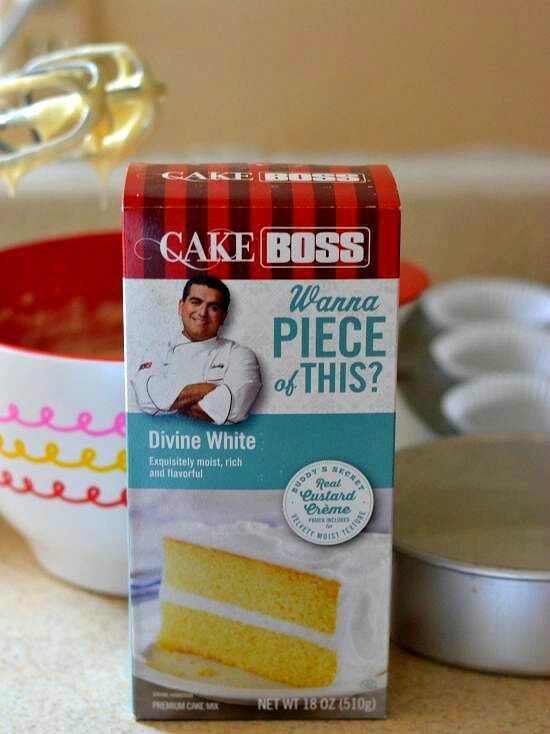 I have to tell you that the Cake Boss Divine White Cake is the best boxed cake mix I have ever tasted. The night before the party as I was preparing to bake my party cakes I ran into Michaels craft store to pick up a few things I needed for the party. 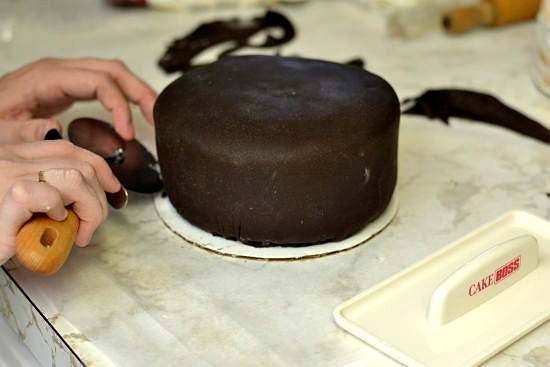 Michaels carries a large selection of the Cake Boss products. There were about 5 different flavors of the Cake Boss cake mixes and one empty space on the shelf. As soon as I saw that all of the Cake Boss Divine Cake mix was sold out I knew it was going to taste awesome. 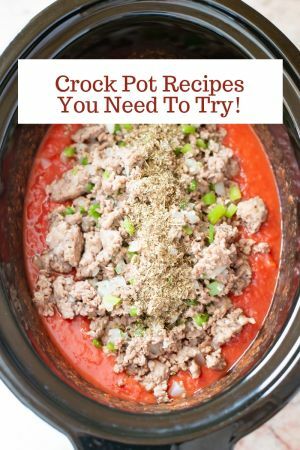 I wasn’t disappointed. 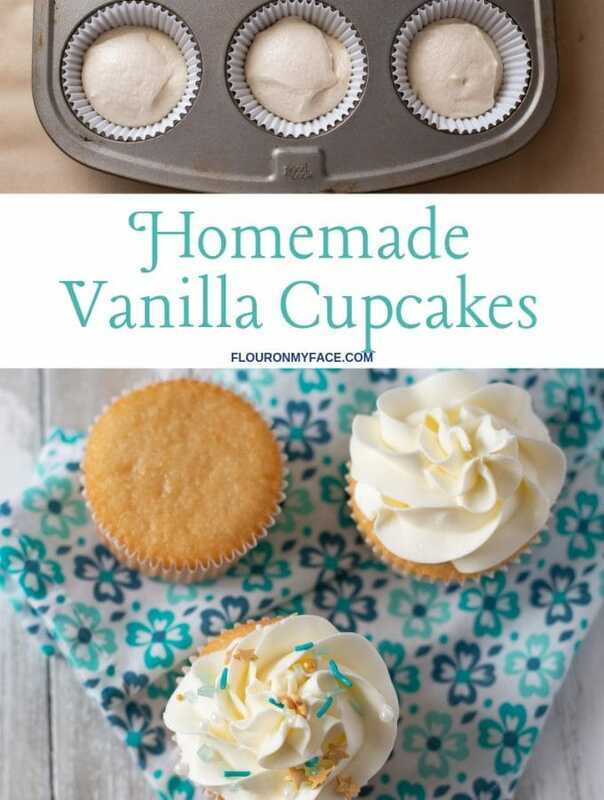 After I baked my cakes and cupcakes I of course had to take a taste. 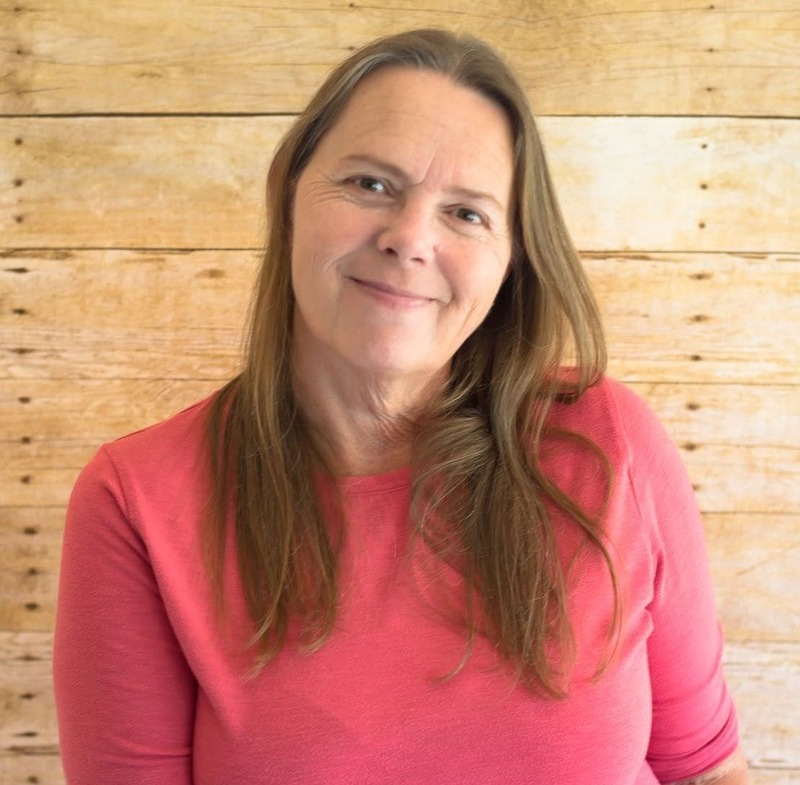 The cake is moist and full of flavor. 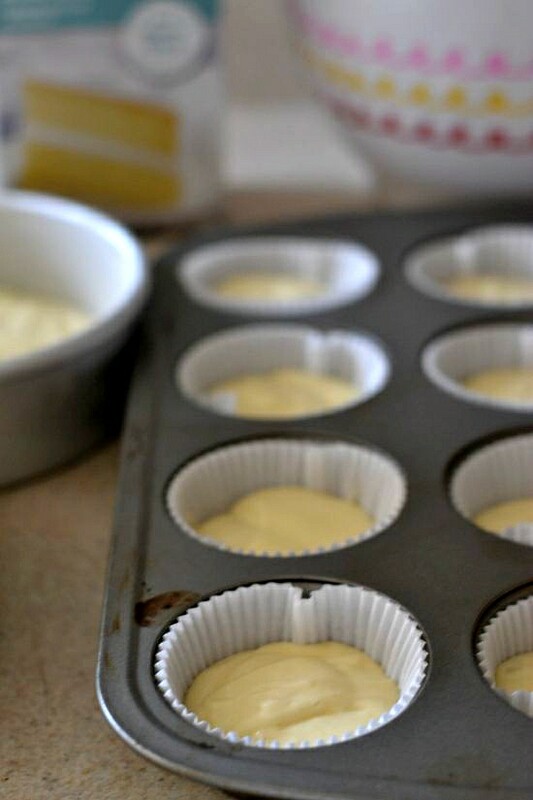 Each cake mix comes with a packet of custard that goes into the mix. I couldn’t wait to play with the Cake Boss fondant. 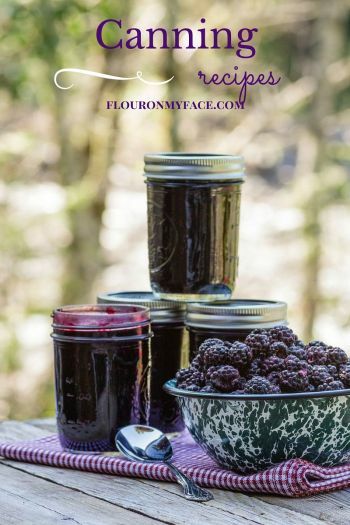 I have tried working with fondant in the past and was never happy with any of the brands I tried. Our Cake Boss party kit came with 5 different colors of Cake Boss fondant. The Cake Boss fondant was a dream to work with. 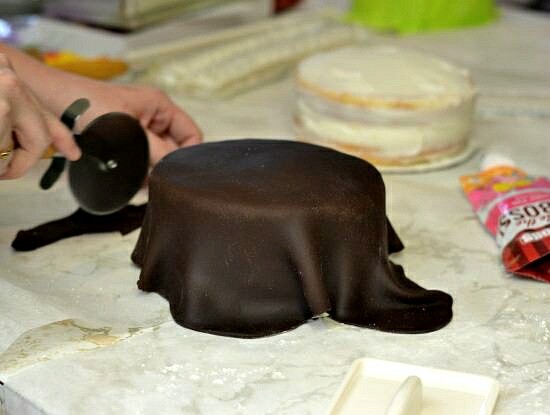 It was very easy to roll and handle when covering our cakes. We set up two workstation to decorate our cakes. 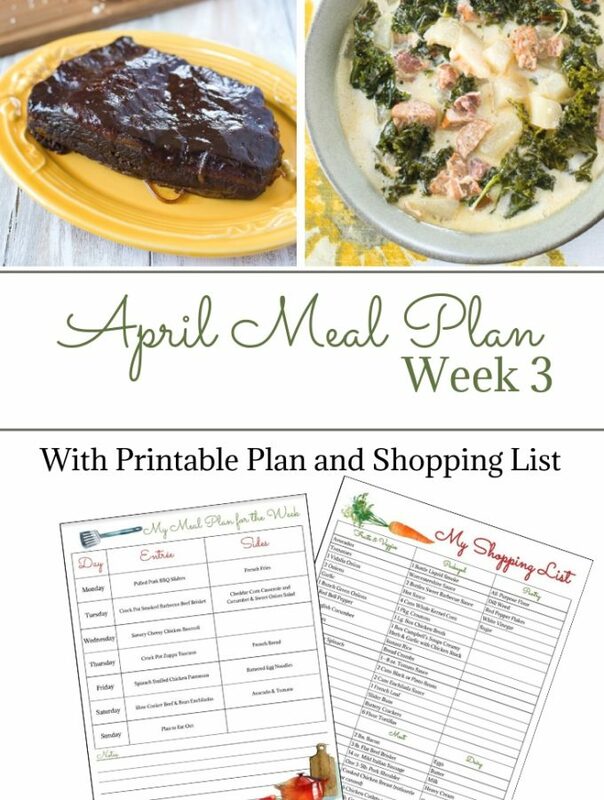 I covered the entire top of the dining room table with parchment paper to make cleanup easy. 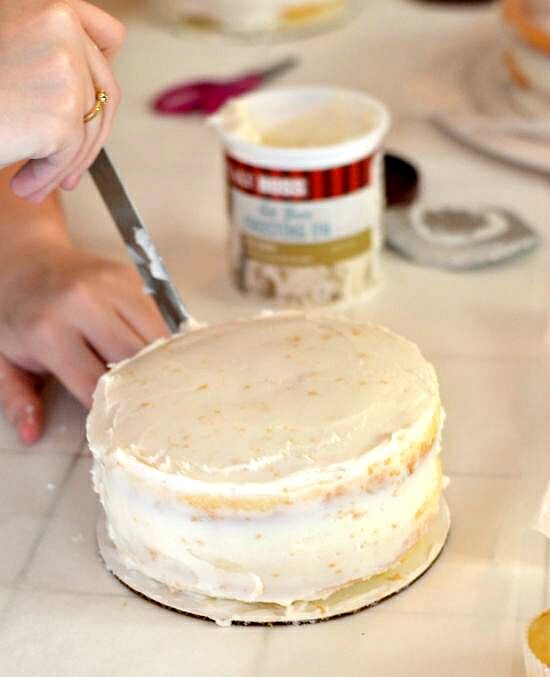 Everyone sat at the table to crumb coat their cake with Cake Boss Viva Vanilla frosting. All levels of cake decorating skills were represented at the Cake Boss party. 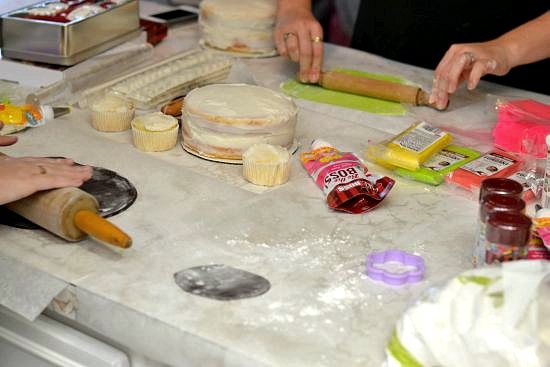 Once everyone was done crumb coating their cakes we moved to the fondant station aka the kitchen counter. I covered the kitchen counter with parchment paper also. 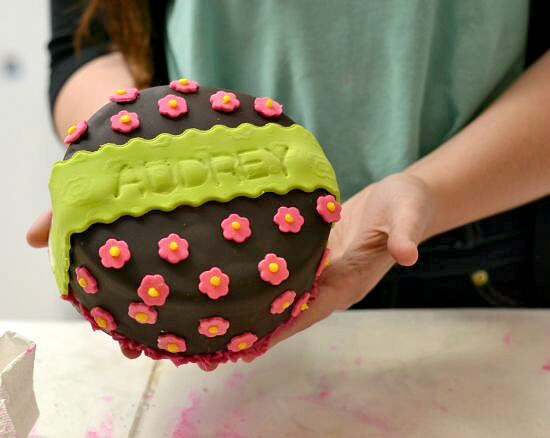 It worked out really well because it allowed 2-3 people at once to work with the Cake Boss fondant at one time. 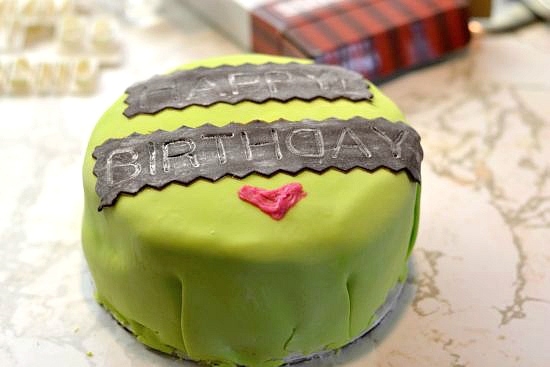 Fondant cake decorated with Cake Boss fondant. 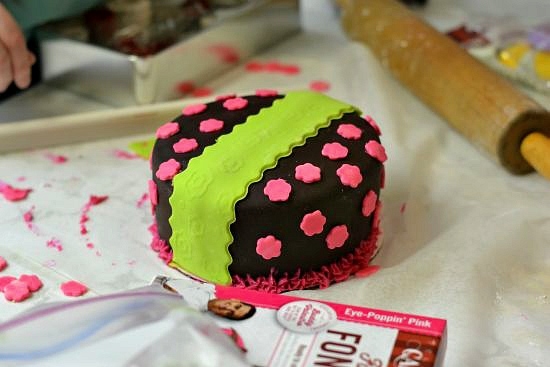 The green band was embossed with the Cake Boss acrylic rolling pin, flower and pot pattern. 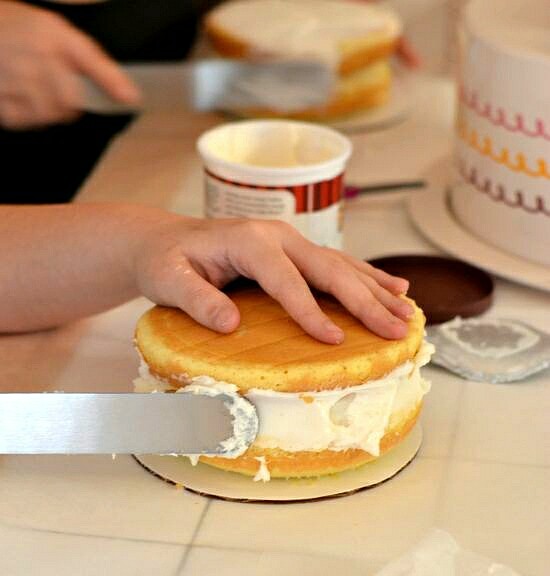 Then the band was cut with a scallop edge with the Cake Boss Fondant Ribbon Cutter. Her name was stamped into the fondant using the Cake Boss Letter & Alphabet Stamp kit. The chocolate fondant covered cake above belongs to my 17 year old daughter Audrey. This was her first time decorating a cake with fondant. She did an awesome job. Here is another party guests impressive fondant covered cake. We had a little oopsie with one of the letter stamps but still another impressive job by a fondant newbie cake decorator. 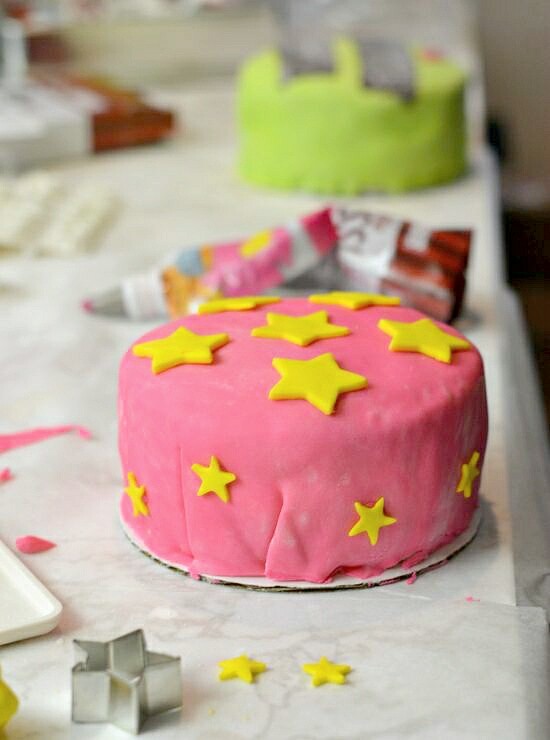 This pink fondant covered cake was made by my oldest daughter Megan. 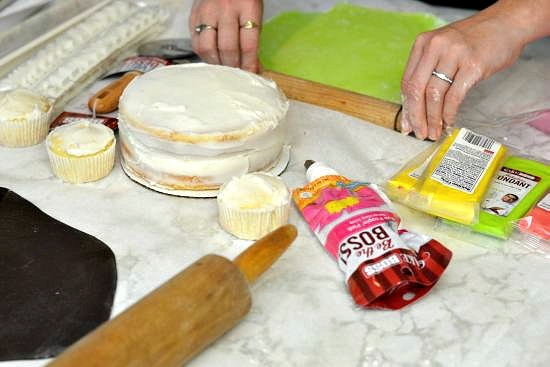 Everyone had a great time decorating their cakes with the Cake Boss products. 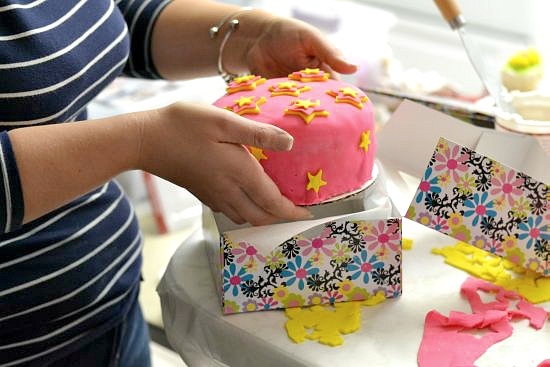 I was really impressed with all the cake decorating products and look forward to using them again soon. 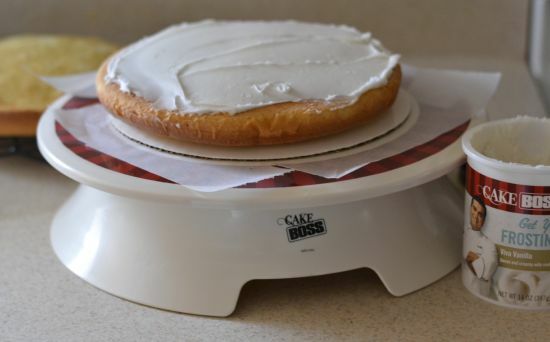 I love the Cake Boss Cake Carrier that you can see in some of the photos. I know I will get lots of use out of it. Some of the Cake Boss products didn’t make it into the photos. I also received A Cake Boss Dessert Plate set, Cake Boss Dessert Bowl set and a Cake Boss Mug set. 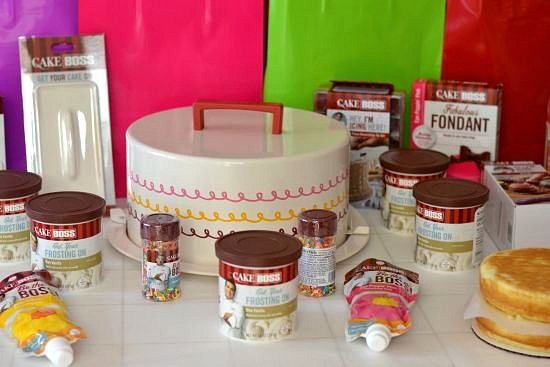 While I was shopping at Michaels for some of the supplies for the party I bought the Cake Boss 3 Mixing Bowl set so I would have the complete Cake Boss set. 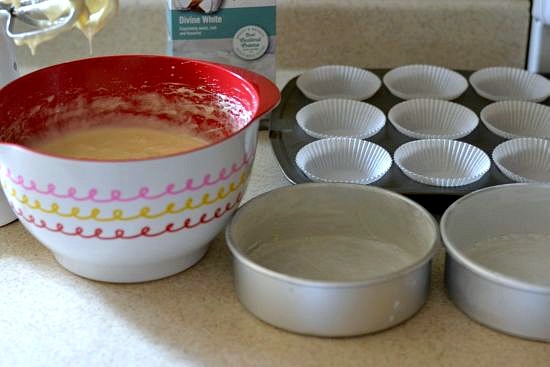 All of the bowls including the small dessert bowl set has a non skid ring on the bottom to keep the bowls from sliding around. 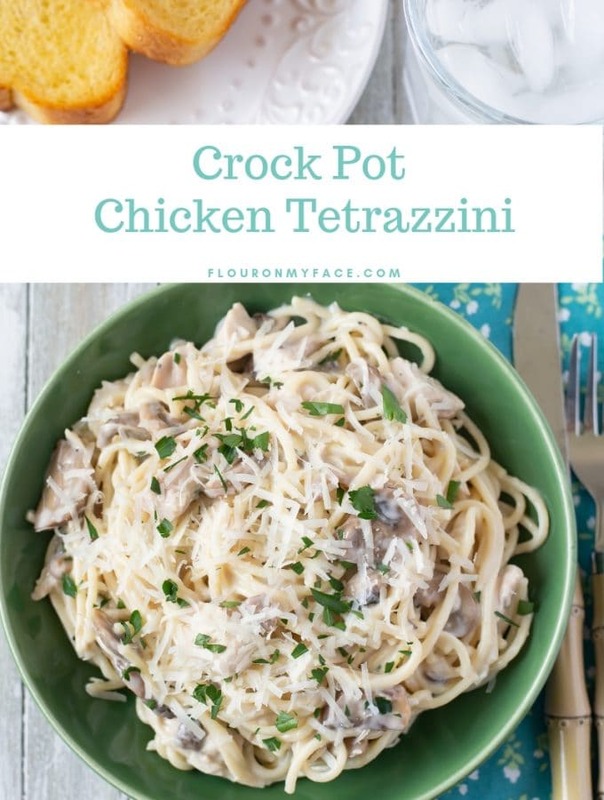 I love that along with the Retro Style “icing” pattern that is on the bowls and cake carrier. My Cake Boss cake decorating party was a huge hit. 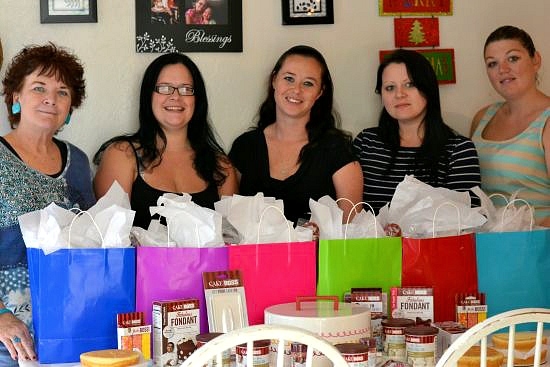 Everyone loved all the products they had a chance to try and loved their gift bag full of Cake Boss cake decorating products. 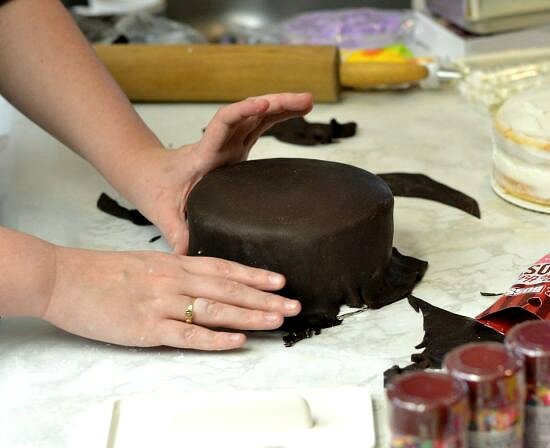 Have you ever tried the Cake Boss fondant? If so did you enjoy working with it as much we did?